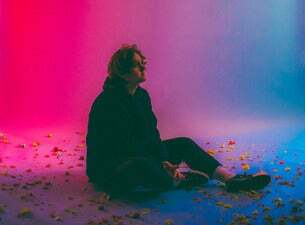 Lewis Capaldi is a Scottish singer-songwriter who first started creating buzz at the start of 2017 with the release of his debut single, Bruises. He then sold-out legendary Glasgow venue King Tut's Wah Wah Hut before dropping his second album. This summer he'll not only be supporting Ed Sheeran on his UK dates, but Capaldi will also be making several festival appearances – including The Great Escape and Edinburgh Summer Sessions – as well as appearing at Scarborough Open Air Theatre, the UK’s largest open-air arena, too. At the end of 2019, he'll be headlining his own tour across the UK and Ireland.